Woodward began his career with Evenwood Town in the Auckland and District League, prior to joining Chilton Colliery of the Northern League. He then moved to Crook Town of the North Eastern League, and gained a professional contract with them. He soon got on the scoring trail and this prompted Spennymoor United to sign the player in 1931. But after just thirteen weeks with them, he was off to join Exeter City in the summer of 1931. He made his debut for the Grecians in September of that year at St James’ Park against Fulham, but was unable to win a regular place in the team. Released at the end of the 1931-32 season, Woodward joined Bath City in June 1932. 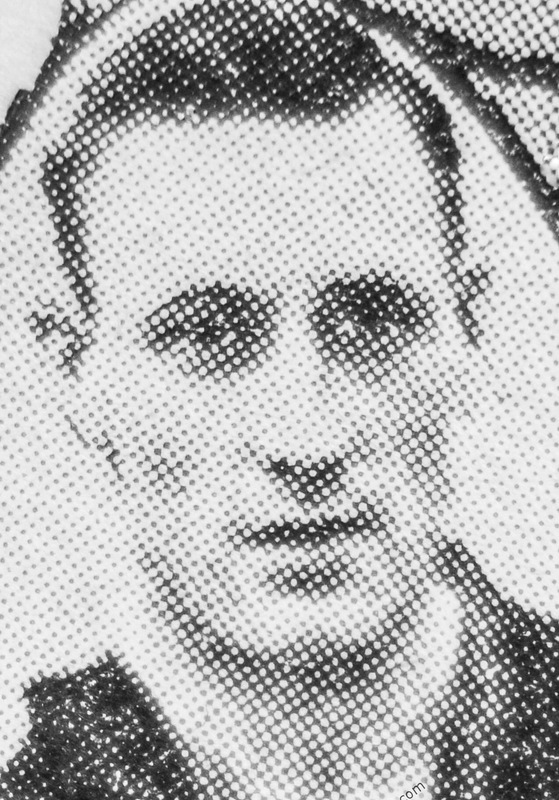 Nine goals in 17 games for Bath City attracted the interest of Manchester United and he joined the Old Trafford club in November 1932 for a substantial fee. He failed to earn a first-team place with United but had more success with Tranmere Rovers (102 games, 38 goals), Chesterfield (29 games, 13 goals) and Stockport County where he played 7 games in 1937/38, moving to Consett the same season. William was an inside-right signed by Bath City from Exeter City in July 1932. Nine goals in 17 games attracted the interest of Manchester United and he joined the Old Trafford club in November 1932 for a substantial fee. The West Auckland born player had begun his career with Hartlepools and Newcastle Town, but failed to make a first team appearance for either club. He had spells in non-league with Evenwood Colliery, Chilton Colliery Recreation Athletic, West Stanley, Crook Town and Spennymore United, before heading south to the Grecians. He failed to earn a first-team place with the Old Trafford club but had more success with Tranmere Rovers (102 games, 38 goals), Chesterfield (29 games, 13 goals) and Stockport County.